It was the early 90s and radio stations were fighting to find the latest sound, from hip hop to alternative to country pop. In between was a plethora of styles and musicians losing the battle for airplay. And if you weren't paying attention, you would have missed one of the 90's best songwriters. Freedy Johnston is a New York-based singer-songwriter known for the craftsmanship of his songs, typically writing about heartbreak, alienation, and disappointment. His style has been labeled as Adult Alternative, Pop/Rock, Americana, Alternative/Indie Rock, and Contemporary Singer/Songwriter. Freedy gained attention for his single "Bad Reputation" from his 1994 album "This Perfect World". Around the same time, he was hired to score the soundtrack to the Farrely Brothers film Kingpin (a personal favorite of mine). 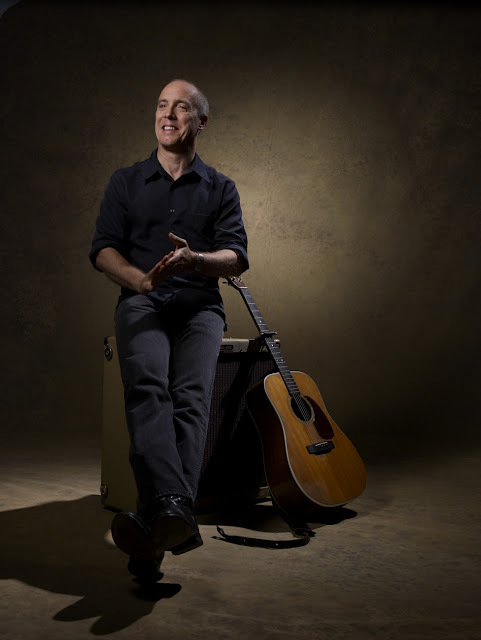 Several tracks from "This Perfect World" are featured, as well as instrumental versions of his music, including an early version of "Arriving On A Train" which would later be released on his 2001 album "Right Between The Promises". The attention didn't last long for the average listener, but to those who appreciated "This Perfect World" saw more than just another pop rock musician. The album's context is dark and cruel, often focusing on someone's failures and ignorance of faults. Songs like "Disappointed Man," "Gone Like The Water," and "I Can Hear The Laughs" showcase incredibly sorrowful characters trying to run away from their past while carrying the weight of their mistakes. The author's point of view, though empathetic, narrates in a somewhat unbiased manner. Connecting this album and the main characters from Kingpin, Freedy was a perfect choice to score. 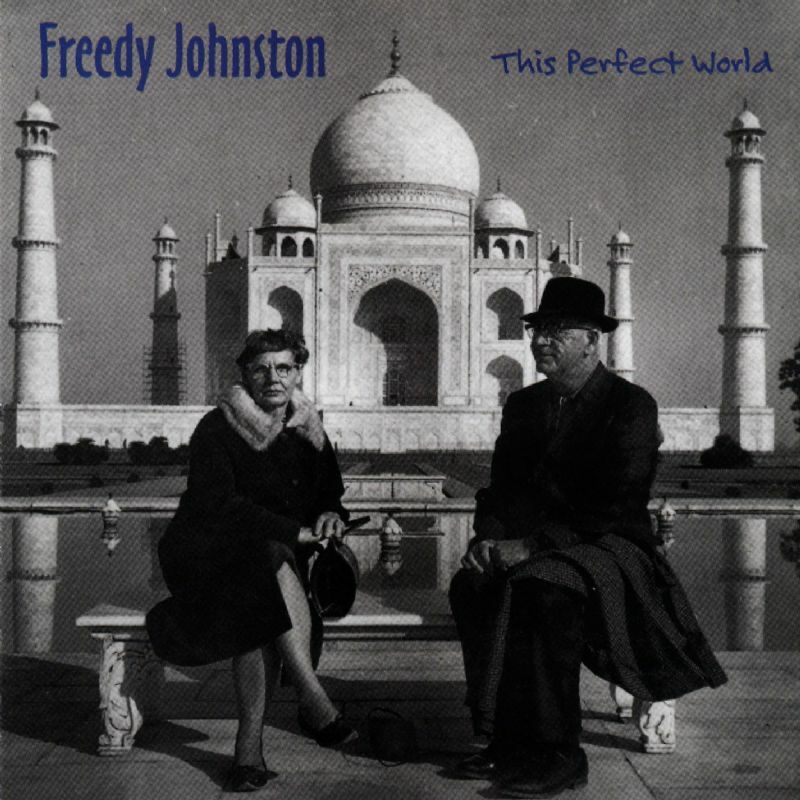 Album cover for "This Perfect World"
Prior to "This Perfect World," Freedy had released several albums including "The Trouble Tree" (1990), "Can You Fly" (1992), and "Unlucky" (1993). 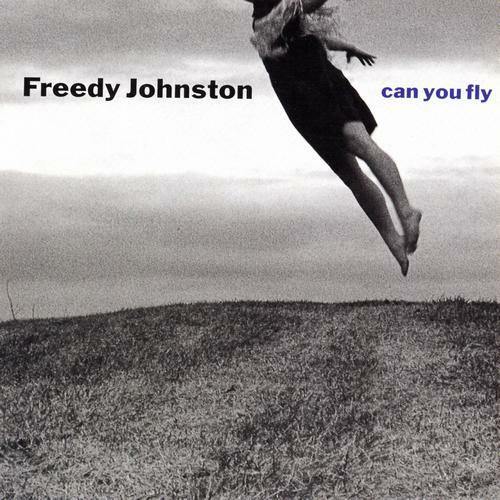 "Can You Fly" has been said to be Freedy's turning point as a songwriter, often being compared to Bob Dylan. Though his voice was still raw at times, the song craft and lyrical content were finely-tuned. The strength of this album would lead to the masterful production of "This Perfect World". Album cover for "Can You Fly"
In 1997, he released his rock-infused album "Never Home". It's here where Freedy had focused his cinematic-like character studies, creating his most personal album. Though his camera lens remains on his characters, the author succeeds in unveiling the man behind the camera. Songs like "Western Skies," "You Get Me Lost," and "If It's True" expose inner fears and emotions. And Freedy doesn't hold back the aggressive characters from tracks like "On The Way Out," "One More Thing To Break" and "Gone To See The Fire" (a stark track hiding behind delicate music). Freedy is an expert at understanding people and their feelings. The details are both specific and visual. You have to wonder if these songs are based on personal experiences or an amazing imagination. Either way, no one writes characters like Freedy and it wouldn't surprise me to learn that several characters in recent films have been based on his writing. Album cover for "Never Home"
His following albums continued his character studies while experimenting with his musical style. 1999's "Blue Days Black Nights" sees Freedy's more somber side. Though the album contains personal tunes such as "While I Wait For You" and "Caught As You Look Away," the album's most moving track is "Emily." Typical of his best work, the song draws its strength from Freedy's unique ability to write about characters both touching and real. 2001's "Right Between The Promises" brings back his rock sound with tunes such as "Waste Your Time" and "Anyone". It's a much more diverse album ranging from rock to acoustical ballads. 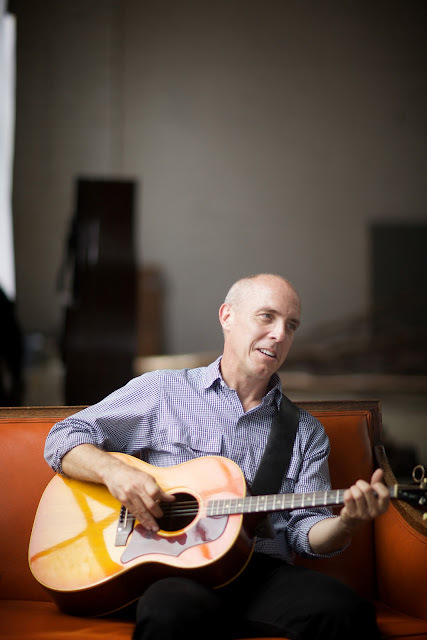 His character studies and visual writing remain intact with tracks like "Save Yourself, City Girl," "Radio For Heartache," and "In My Dream". The album also contains a cover of Edison Lighthouse's "Love Grows (Where My Rosemary Goes)" which was used for the film Shallow Hal. It took nearly a decade for Freedy to release another studio album with 2010's "Rain On The City". In between, he had released two live albums ("Live at 33 1/3" and "Live at McCabe's Shop"), a collection of his early 4-track recordings ("The Way I Were"), and an album of covers ("My Favorite Waste of Time"). 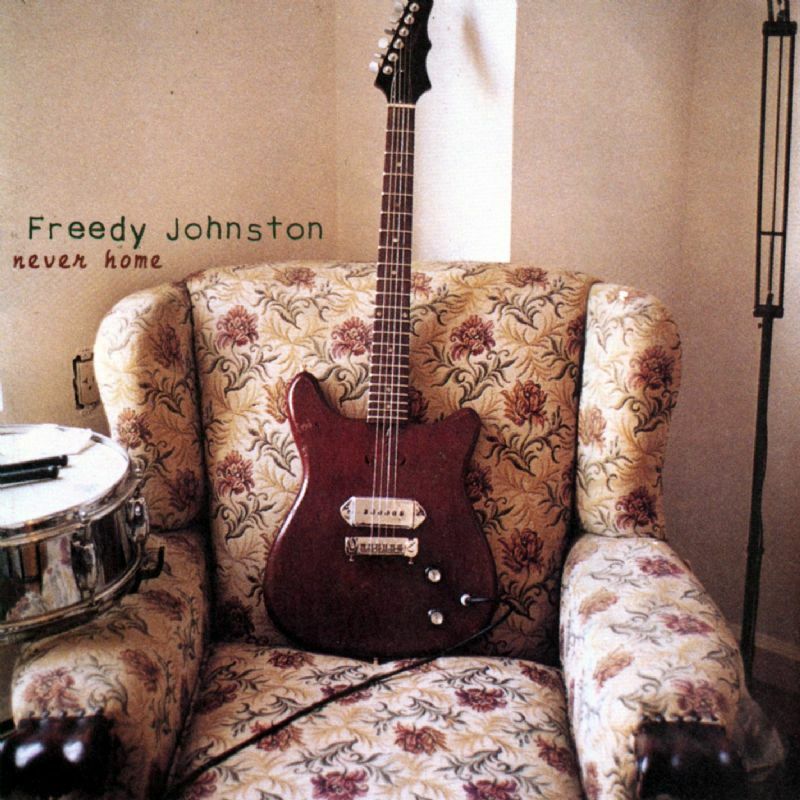 Freedy introduces "Rain On The City" with the cute but sad tune "Lonely Penny" then raises the volume with "Don't Fall In Love With a Lonely Girl" harking back to his "Never Home" sound. The acoustic guitar returns throughout the album as Freedy produces another diverse album ranging in rock, country, and folk/rock. Album covers for (l-r) "Blue Days Black Nights," "Right Between The Promises," and "Rain On The City"
2011 saw Freedy collaborating with musicians Jon Dee Graham and Susan Cowsell on their album "At Least We Have Each Other". 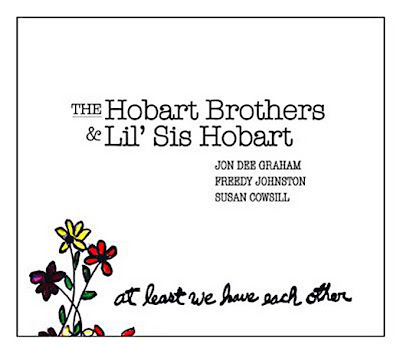 Released under the name The Hobart Brothers & Lil' Sis Hobart, the album has a live-at-a-bar feel. Album cover for "At Least We Have Each Other"
With an impressive collection of stellar albums under his belt, Freedy has free range on future projects. Whatever Freedy has in store, we can assume his songwriting will remain solid. A man who understands human behavior and human failures, Freedy Johnston's work will, I'm certain, become a study of the man behind the words. TRIVIA: Freedy Johnston is a New York City-based singer-songwriter but is originally from Kinsley, Kansas.